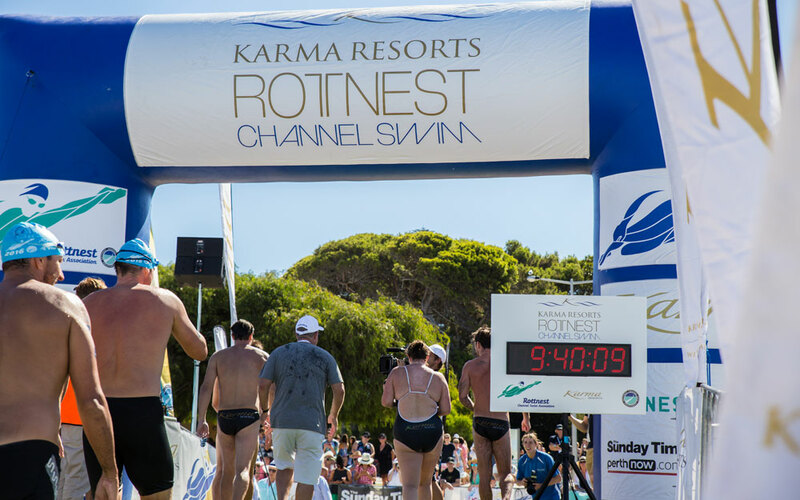 On Saturday, February 25th, 2017 Karma Group will once again sponsor the Karma Resorts Rottnest Channel Swim. 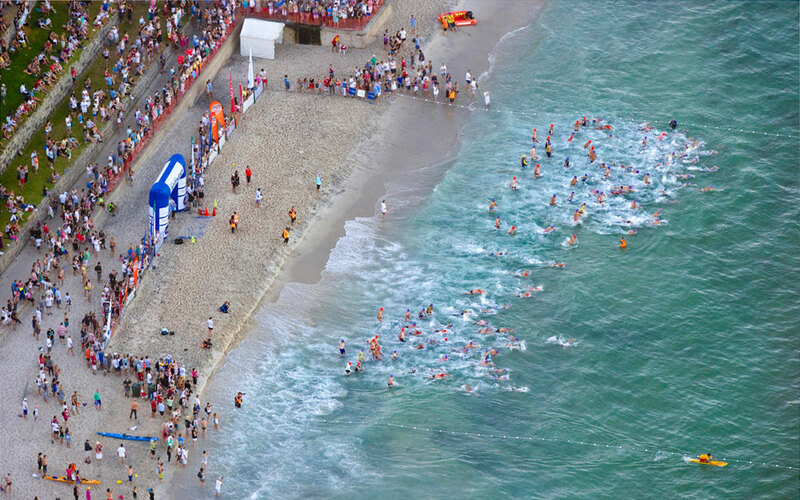 The 19.7km open water swim from Cottesloe Beach to Rottnest Island is highly regarded worldwide and is one of Western Australia’s iconic events. Whether competing as a solo, duo or team, the Karma Resorts Rottnest Channel Swim is a ‘team’ event with all swimmers surrounded by a support network of paddlers, boat skippers and crew. The event, managed by the Rottnest Channel Swim Association, is held in February of each year and is Rottnest Island’s biggest day. Paul Newsome, one of the world’s leading open water swim instructors, has been announced as the expert Karma Swim Ambassador for this year’s event. 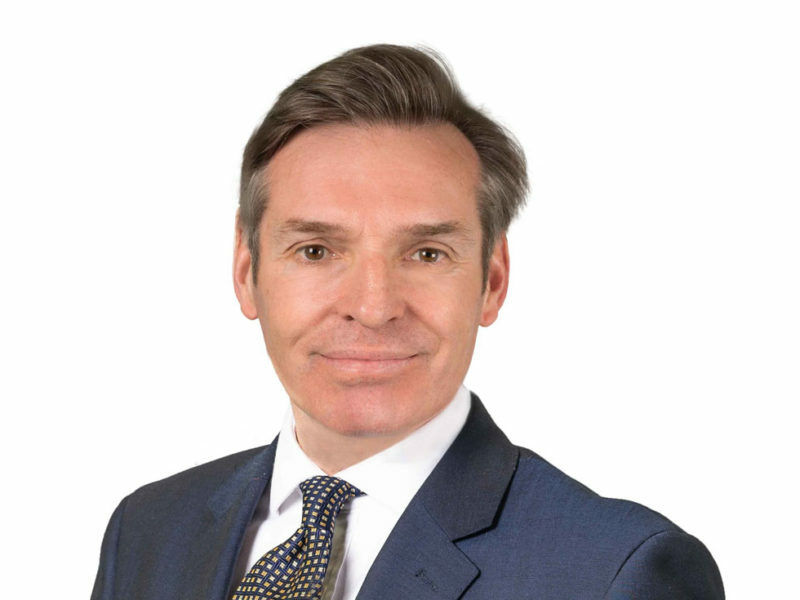 Paul will be providing invaluable training tips to teams and members leading up to the swim. Paul will be joined as Ambassador by Richie Strahan from ‘The Bachelor’, Australia. The running of the event is reliant upon the seamless professionalism and efficient management of the Rottnest Channel Swim Association and the many volunteers, paddlers, skippers and event organizers that work behind the scenes to make an event such as this a success. In recognition of their efforts, this year Karma Group is offering them a special Karma Club membership with 40% discount at any of their global resorts, plus 25% off food and beverages. In addition, this year Karma Group are proudly supporting Cancer Council WA by providing a charity team, fully equipped with a boat, skipper, and professional swim coach, for the event. 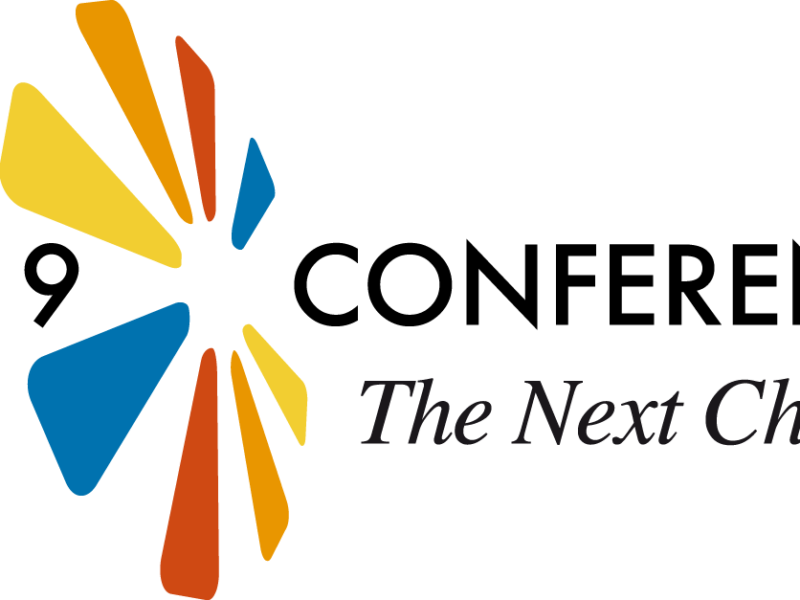 Cancer Council WA are using the opportunity to raise vital funds to help them continue their work in reducing the impact and incidence of cancer in the West Australian community. Throughout the event, the Cancer Council WA SunSmart team will also be promoting their Slip, Slop, Slap, Seek, Slide message to reinforce the importance of being SunSmart to all participants.